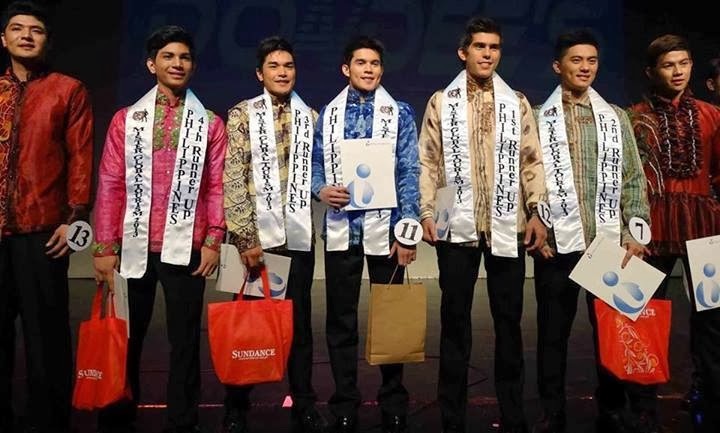 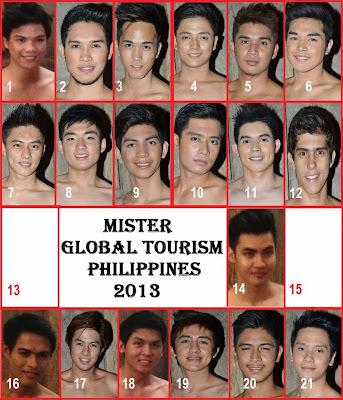 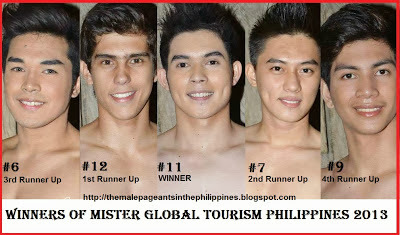 Benjie Nuevaespana won the fist ever Mister Global Tourism Philippines 2013. 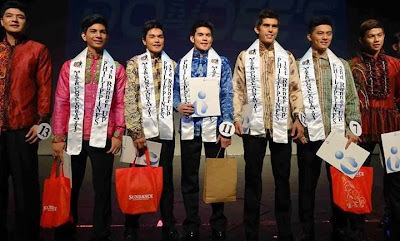 The awards night was held at the Music Museum in Greenhills, San Juan City on November 30, 2013. 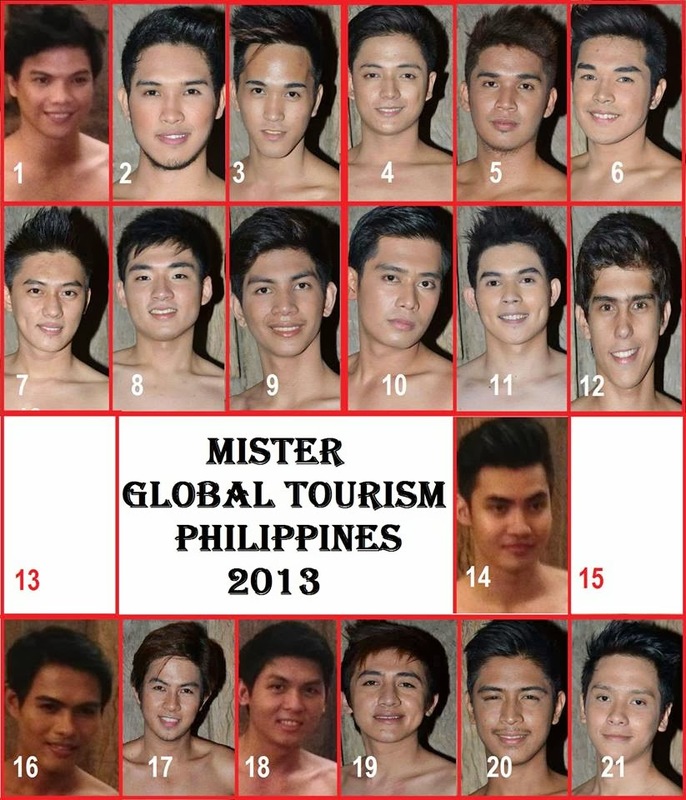 He will represent our country in Mister Global Tourism 2013 Finals to be held on December 5-14, 2013 in Johannesburg, South Africa.